Springboarded by innumerable ICOs (initial coin offerings), the white paper is no longer the exclusive realm of politics or marketing departments. The infamous Bitcoin white paper has gained cult status, a monument to financial self-determination, the only traceable materiality to its mythical author(s), Satoshi Nakamoto. 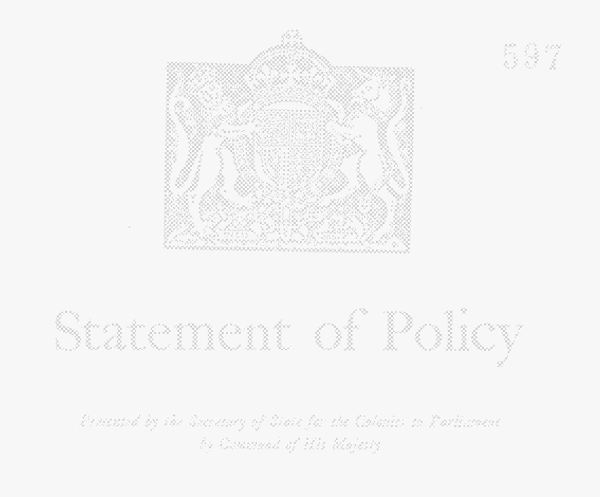 Some of the more famous white papers in history are rooted in the declaration or negation of political self-determination, such as The Churchill White Paper of 1922 (regarding the situation in Palestine), the Statement of the Government of Canada in 1969 (regarding the abolishment of the Indian Act), or People’s Republic of China White Paper in 2000, »The One China Principle and the Taiwan Issue« (regarding the status of Taiwan). The white paper’s appropriation for product marketization and more recently for cryptocurrencies points toward the financialization of self-determination, and the logic of investment and debt. _Whitepaper examines the genealogy and affordances of the document regarding the ideology of financial self-determination by performing its scripted erasure. 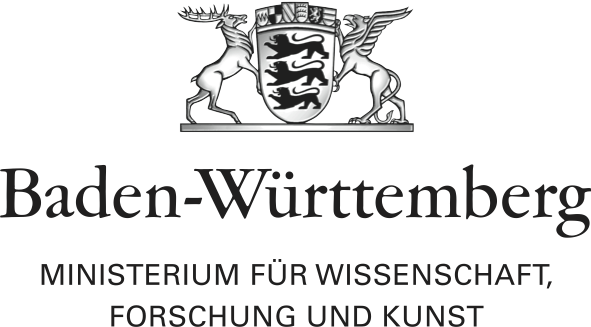 _Whitepaper is inspired by a cryptocurrency art project (Indulgence coin) that we developed in collaboration with Guido Rudolphi, presented at the last Salon Suisse in Venice (see http://indulgencecoin.com/). It was through preparing the ICO launch that we became fascinated with the affordances of the white paper as a document, a »gray medium« of contemporaneity (Fuller & Goffey 2012). What can art do for blockchain to begin unveiling such facts that decentralized software architectures as blockchain do not necessarily decentralize power?